These are the types of events that WATERHOUSE PHOTOGRAPHY very much enjoys being part of. There are many families who are reliant on assistance in maintaining a good and healthy balanced diet – if they can provide food at all! So many families less fortunate than us! 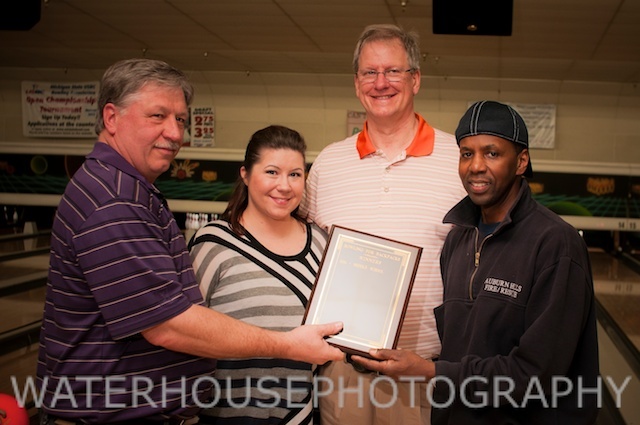 The event was organized by “Blessings in a Backpack” at Classic Lanes, Rochester Hills. The monies collected through the event are used to provide funding to supply food to under privileged children at schools in the Avondale district. Backpacks are filled with nutritious food and one hundred dollars ($100) can feed a child for a year. The event was well visited by local fire fighters, sheriffs, police and the business community. Even though sporting competition was intense, spirits were very high for this great cause. There was also a good selection of vendors with some fabulous products on sale. The next time you hear of this event – please come along and give it your support. WATERHOUSE PHOTOGRAPHY and the kids in need of your support would be thrilled to see you at the next event. Posted in Uncategorized and tagged Avondale, backpacks, blessings, Bowling, classic lanes. Bookmark the permalink. 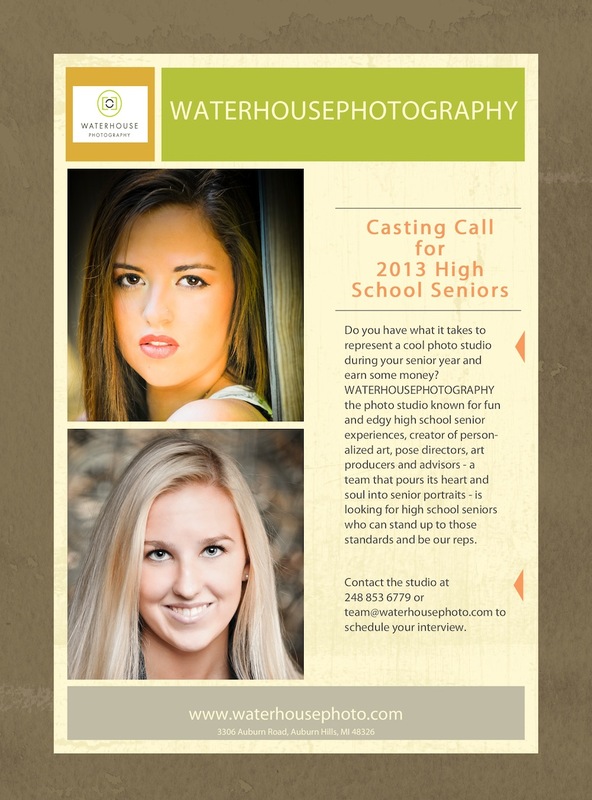 Posted in Uncategorized and tagged 2013, High School Seniors, Representative, Senior Portraits. Bookmark the permalink. 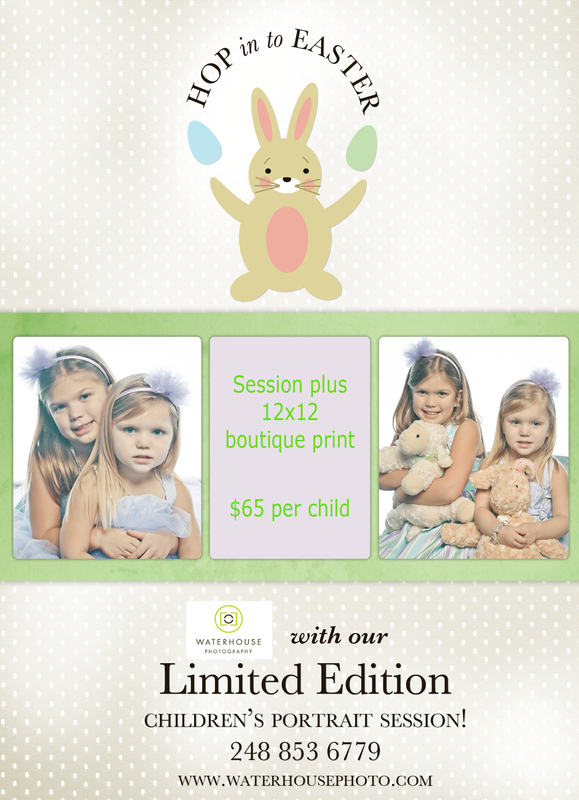 Posted in Uncategorized and tagged Children, Easter, Hop, Limited Edition, Portrait. Bookmark the permalink. By all means – get the yearbook photo with the school photographer. But come to WATERHOUSE PHOTOGRAPHY to get the cool shots. We are not only creating pieces of wall art for you – but are also creating and directing that wonderful experience and environment specifically customized to your senior. We are about a long-term relationship with you and your family. We accompany you through the whole process – together. We are your personalized art creators, pose directors, art producers and advisors. After all, we are pouring our hearts into your portraits. Posted in Uncategorized and tagged Senior Photography, Senior Portraits. Bookmark the permalink. 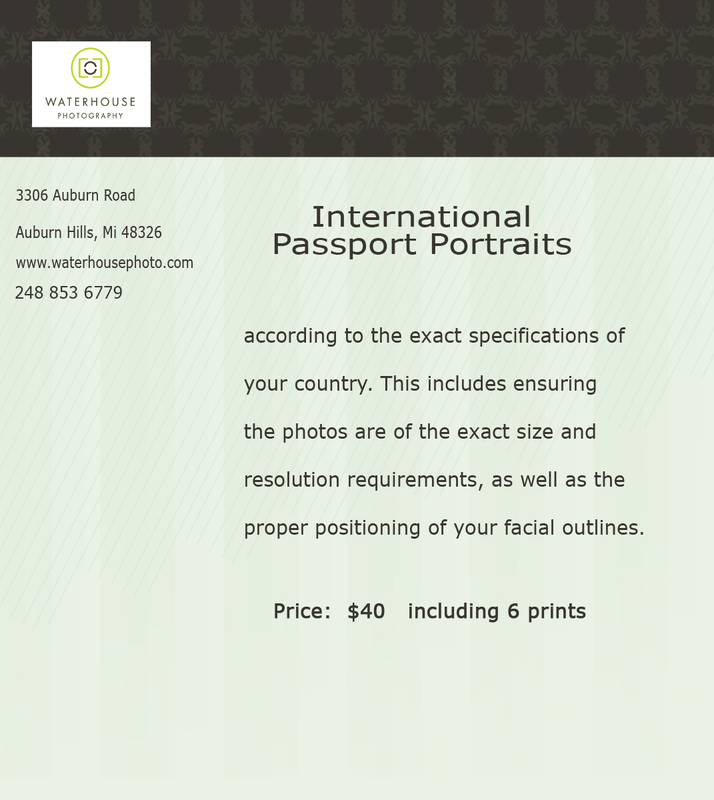 Posted in Uncategorized and tagged Canadian Passport, German Passport, International Passport Portraits. Bookmark the permalink.